Imagine what you could do if scalability wasn't a problem. With this hands-on guide, you'll learn how the Cassandra database management system handles hundreds of terabytes of data while remaining highly available across multiple data centers. 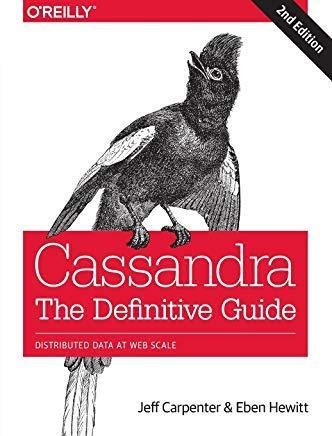 This expanded second edition--updated for Cassandra 3.0--provides the technical details and practical examples you need to put this database to work in a production environment. Authors Jeff Carpenter and Eben Hewitt demonstrate the advantages of Cassandra's non-relational design, with special attention to data modeling. If you're a developer, DBA, or application architect looking to solve a database scaling issue or future-proof your application, this guide helps you harness Cassandra's speed and flexibility.